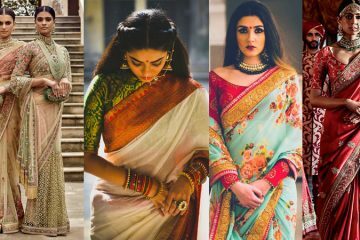 Worried about that entire wedding craze happening and all you’re thinking about is your bride’s focus on her outfit? 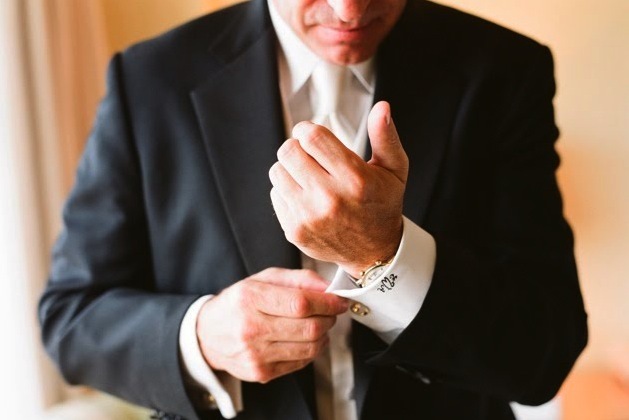 Just like the bride, before the wedding the groom should add a little something for his finishing touches. 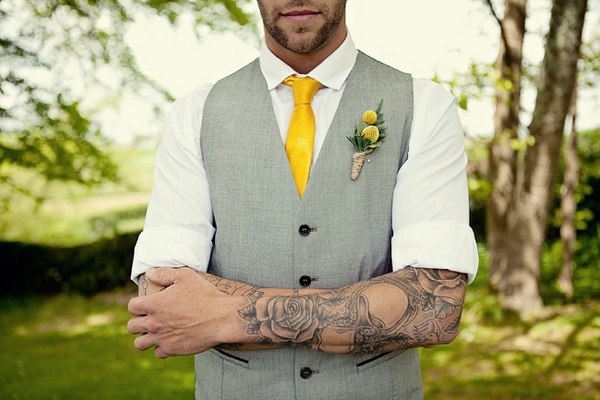 It’s not only the brides that are styling it up but the grooms as well. 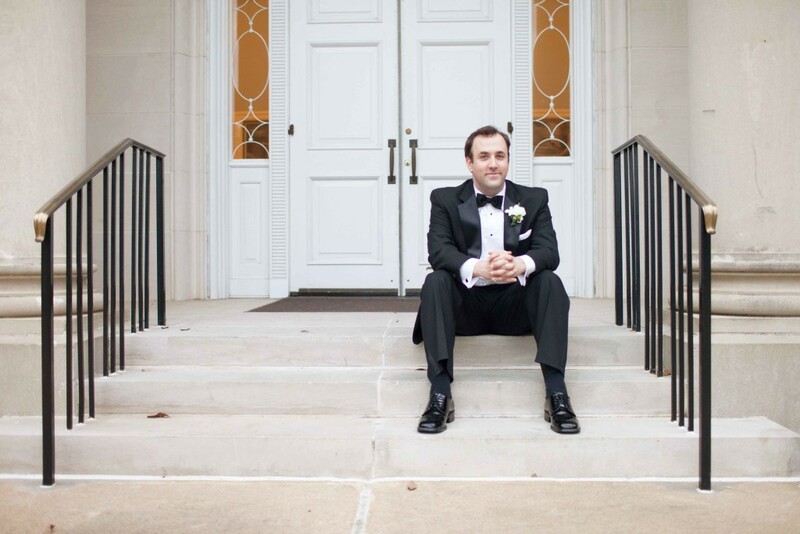 It’s such a big day for the couple and you want to look dapper in that suit you’re going to wear. 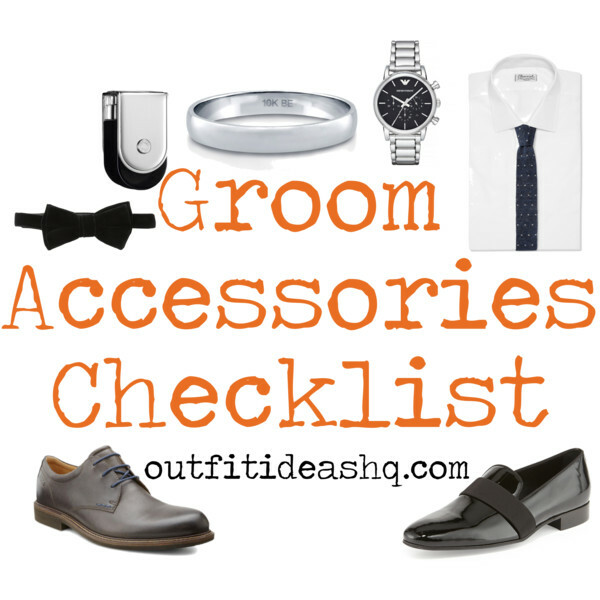 But have you thought about the accessories you’re going to add to your wedding outfit? While weddings are usually stressful, just keep your call. It’s a huge plus. 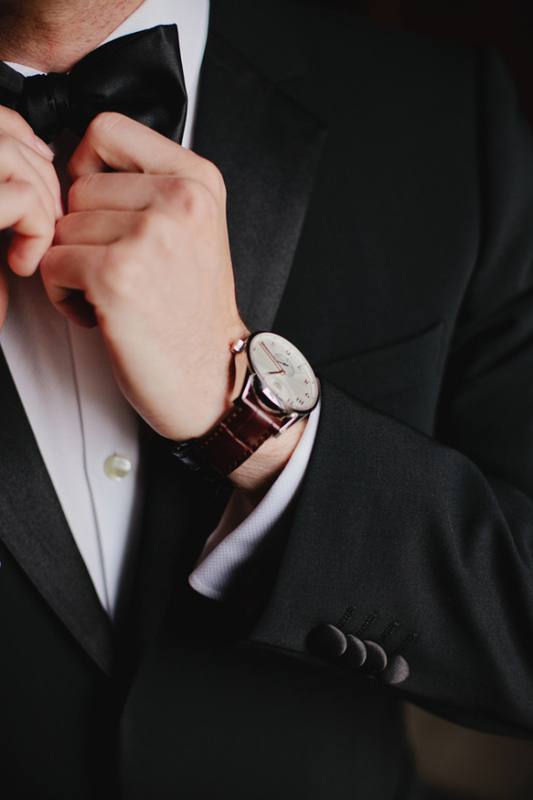 If you feel like you’re going to forget those wedding cufflinks, read on for a checklist of the groom’s must-haves for the special day. You’re going to need a wristwatch. Not only because time is of the essence but because men wearing watches have that vibe going on that we couldn’t even explain. Wear a really special watch and not something you wear to the office. Splurge, if you have to. It’s not like you’re just going to wear it once in your life. 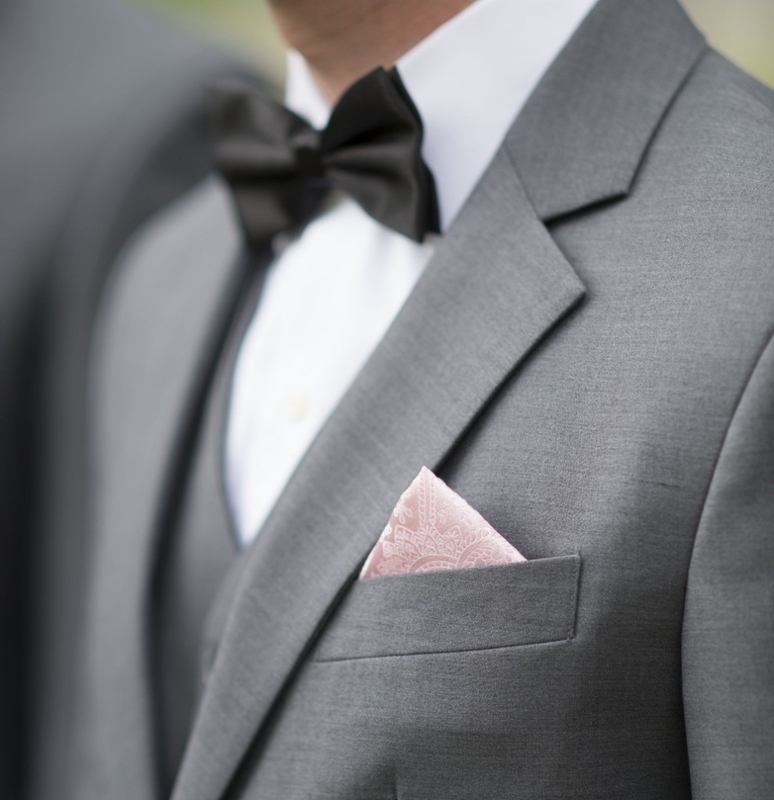 You need something to wipe away the tears of joy – so a pocket handkerchief is always handy. Cufflinks are super important. 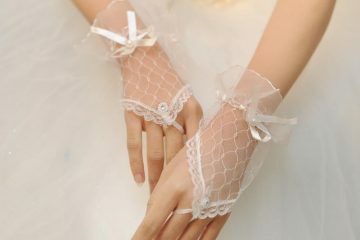 They make you look polished and will give a special touch to your wedding outfit, especially when she gave it to you. A buttonhole to match your bride’s bouquet. You can choose anything between a tie, a bow tie or a cravat. 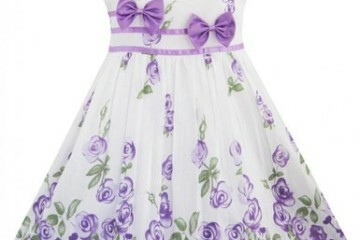 It mainly depends on the time of your wedding. A waistcoat or a cummerbund. It’s optional, really. Some grooms doesn’t like these, they just go straight to the jacket. It’s like you can even have the color of your waistcoat or cummerbund match your bride’s wedding dress. 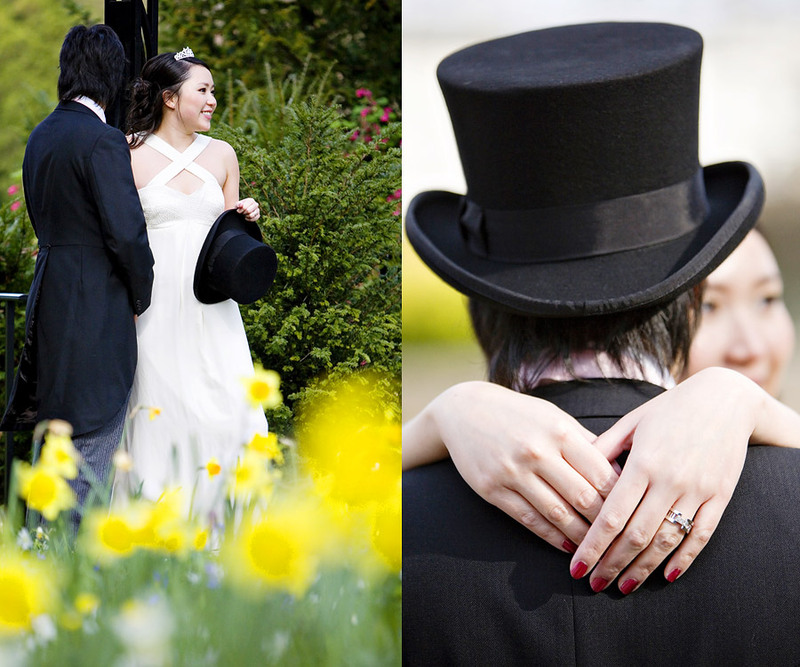 When it’s a completely formal ceremony, a hat and gloves is necessary. 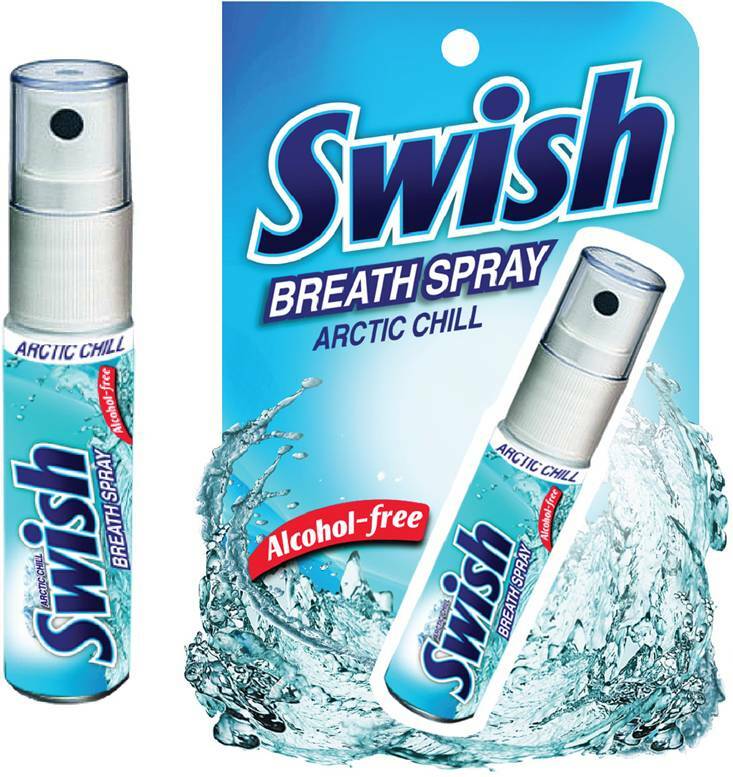 You’re also going to need a spray mint because you want to have fresh breath when you kiss your wife-to-be. Carry a peppermint spray or spray mint to keep bad odor in check. 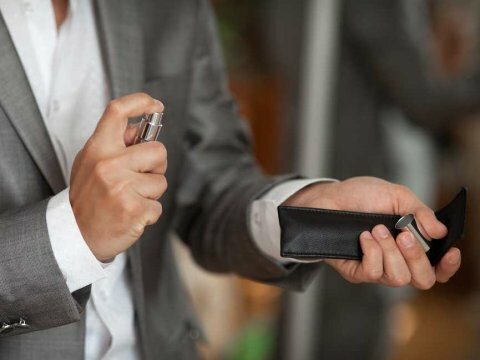 Speaking of bad odor, you want to have a nice smell because when you spray that perfume next time, it will be nostalgic for you and your bride. Also, it really helps you smelling clean and dapper. And of course, never, ever forget that smile.